How many of you rely on your camera’s filters to hide the lines and age spots? Okay, no shame in admitting that we all do it to make our skin appear plump. For many, this quest of smooth skin ends under the needle. But if the thought of sharp needles poking your skin makes you cringe, I have better options for you. 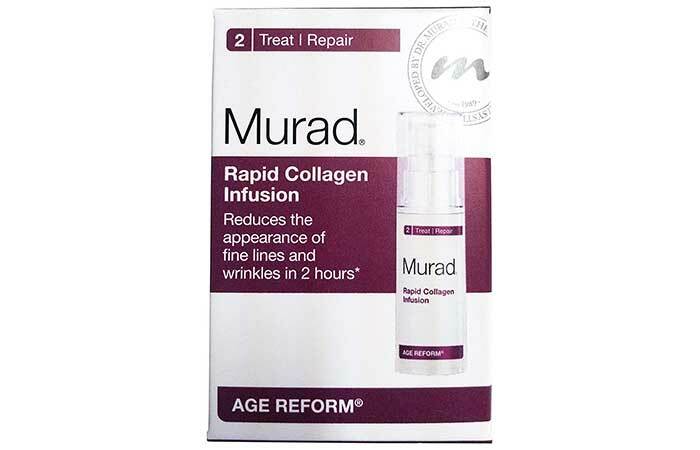 Collagen creams are touted as “botox in a bottle” that can literally freeze the effects of time on your skin. Check out these 10 options I have curated for you. 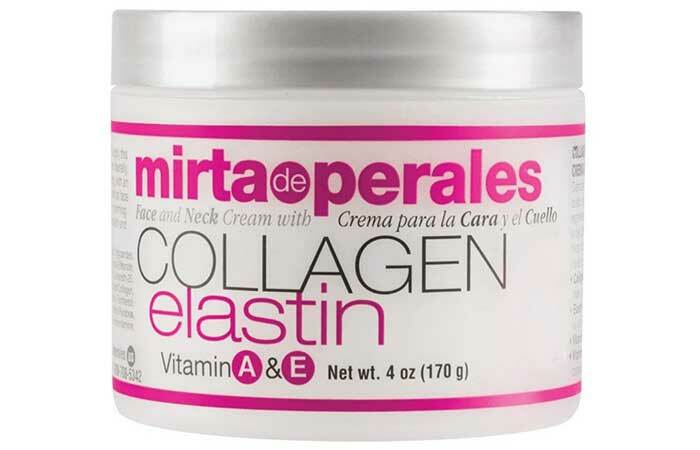 This anti-wrinkle cream contains collagen and vitamin E that reduce wrinkles and fine lines with regular usage. It contains lactose nutrients and AHA that get rid of the dull surface skin gently and brighten your face. 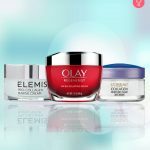 This anti-aging cream targets the fine lines and wrinkles on your skin. It is developed with collagen infusion technology and treats your skin with collagen amino acids to reduce any visible signs of aging. It improves the smoothness of your skin and makes it youthful. 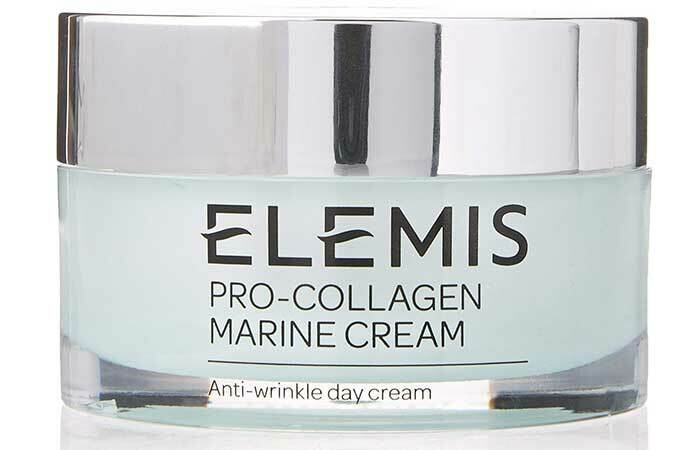 This pro-collagen marine cream penetrates deep into your skin and reduces the appearance of wrinkles and fine lines. It claims to improve the hydration levels and firmness of your skin within 15 days. It contains gingko biloba extracts and marine algae patina pavonica that give a youthful glow to your skin. This product has a fast-absorbing formula. 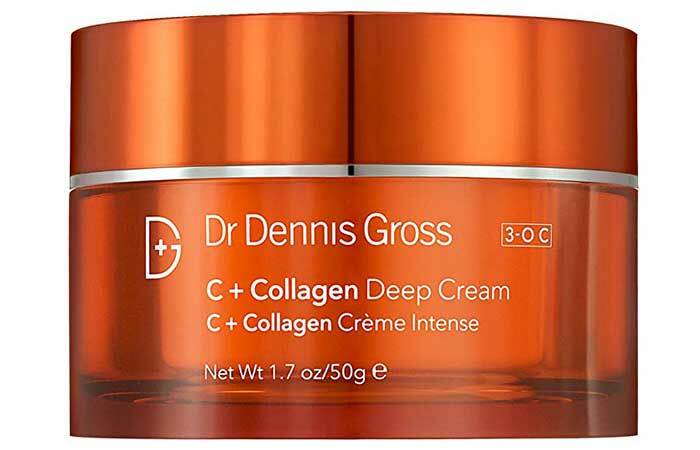 The 3-O Vitamin C technology of this cream reduces wrinkles, age spots, fine lines, and signs of aging. It contains a blend of natural oils that prevent moisture loss and gives your skin a hydrated and dewy look. 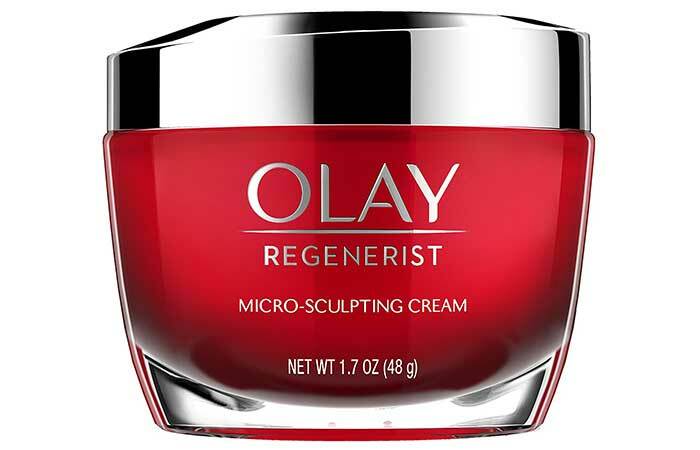 This is among the best-selling products of Olay. This rich anti-aging cream is a combination of hyaluronic acid and amino-peptide complex that instantly plumps your skin cells. It improves the texture of your skin and makes it elastic. It regenerates the skin cells and reduces dark spots and signs of aging. 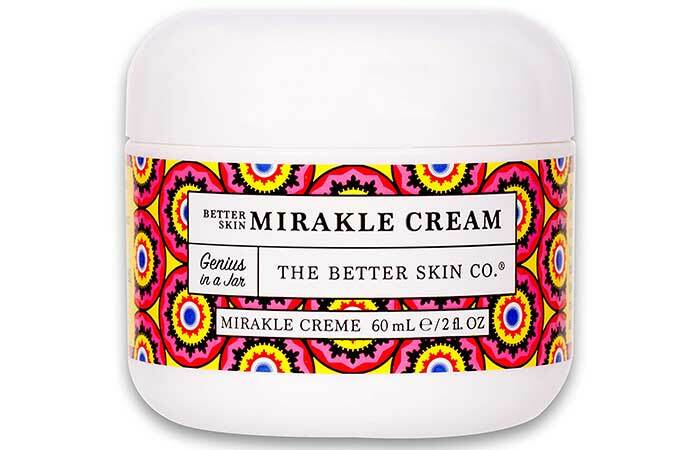 This cream works like a miracle for your skin. It not only boosts the collagen production of your skin but also protects it from harmful free radicals. This cream contains shea butter, beeswax, algae, and coconut oil that makes your skin feel refreshed. 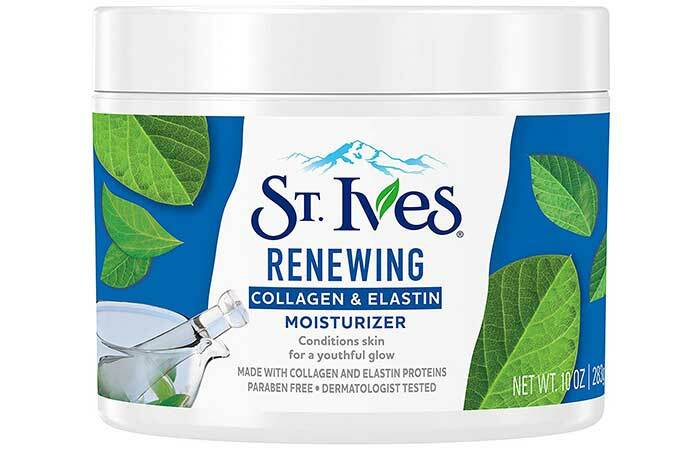 This face gel is absorbed quickly into your skin and keeps it toned and hydrated. 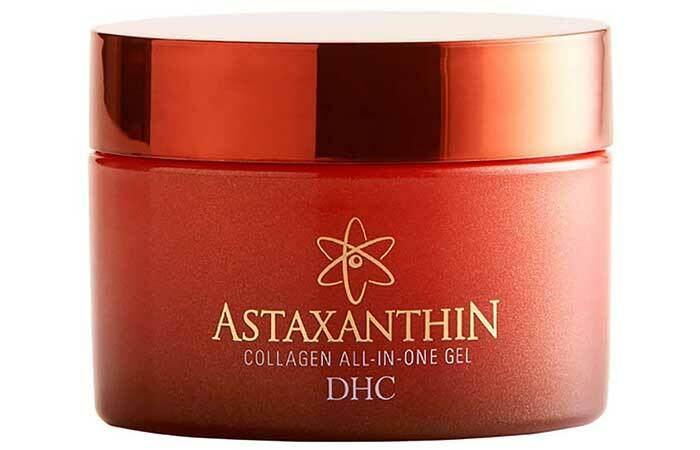 The face gel contains Astaxanthin collagen that brightens the skin. It is lightweight and can be used as both day and night cream. It also contains hyaluronic acid that makes the skin firm. This is a daily facial moisturizer made with 100% natural safflower oil. The safflower is sourced from Argentina and Austria and is known for its moisturizing properties. This face cream gives your skin a youthful glow. It contains collagen and elastin proteins that keep your skin smooth and healthy. 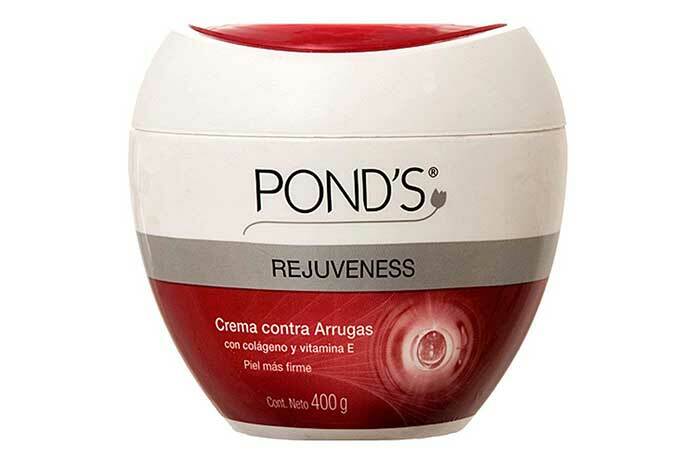 This anti-aging cream contains elastin and collagen that promote skin regeneration and make it firm. It boosts the elasticity of your skin and makes it youthful. It contains vitamin E that moisturizes your skin and keeps it hydrated. This is a favorite among those who love drugstore brands. 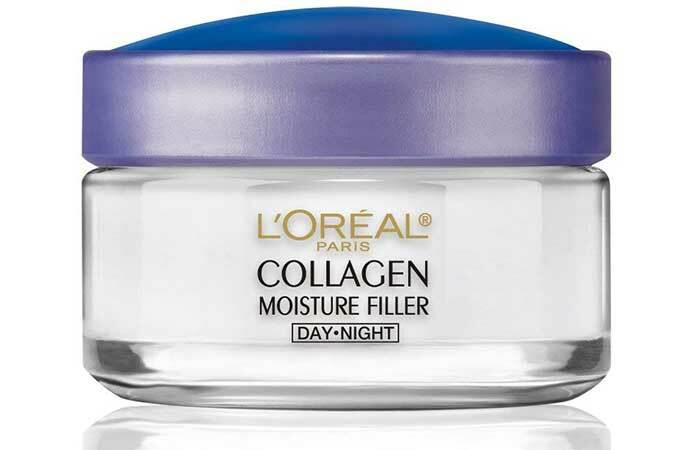 This collagen boosting day and night cream is extremely hydrating. It not only restores the moisture in your skin but also helps in filling up the wrinkles and fine lines. It claims to give overnight results and keep the skin nourished for long. Your skin starts aging around the age of 25 years. 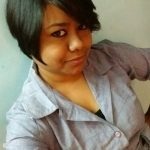 Hence, you need to follow an anti-aging skin care routine if you are in your late 20s. These collagen-boosting creams can dramatically decline your skin’s aging process. 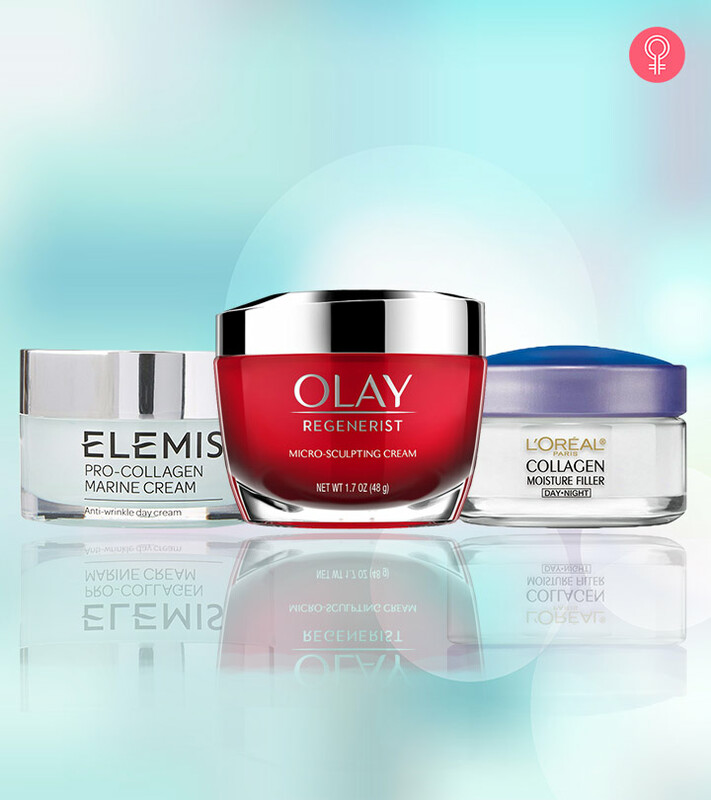 Check out these products and grab the one that you think will work on your skin. Do not forget to share your experience with us.